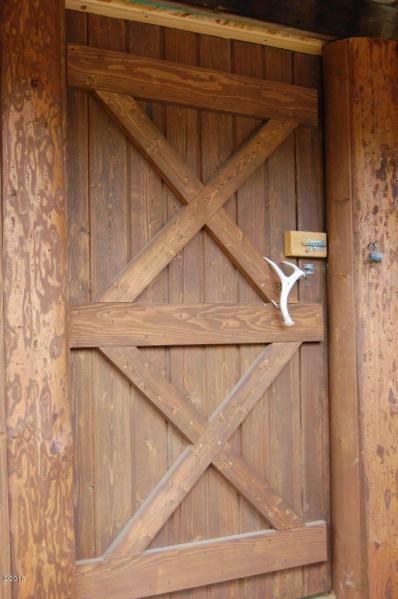 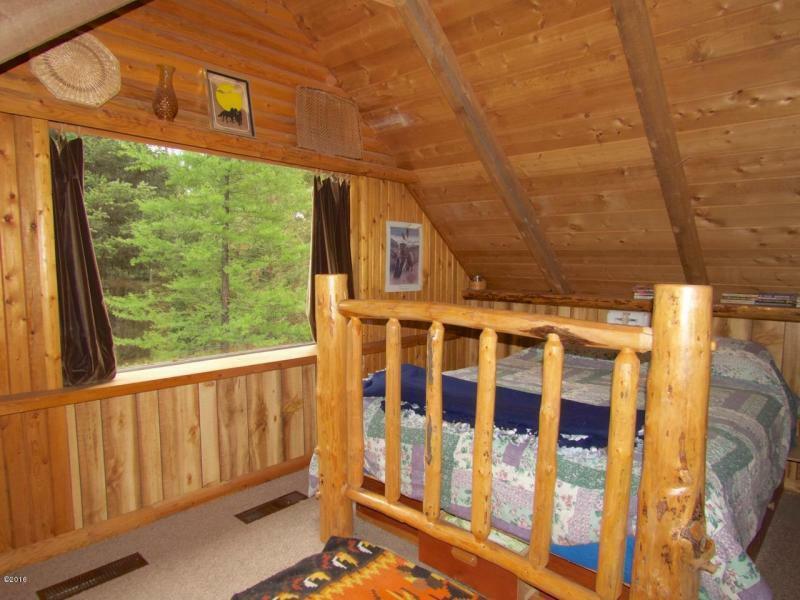 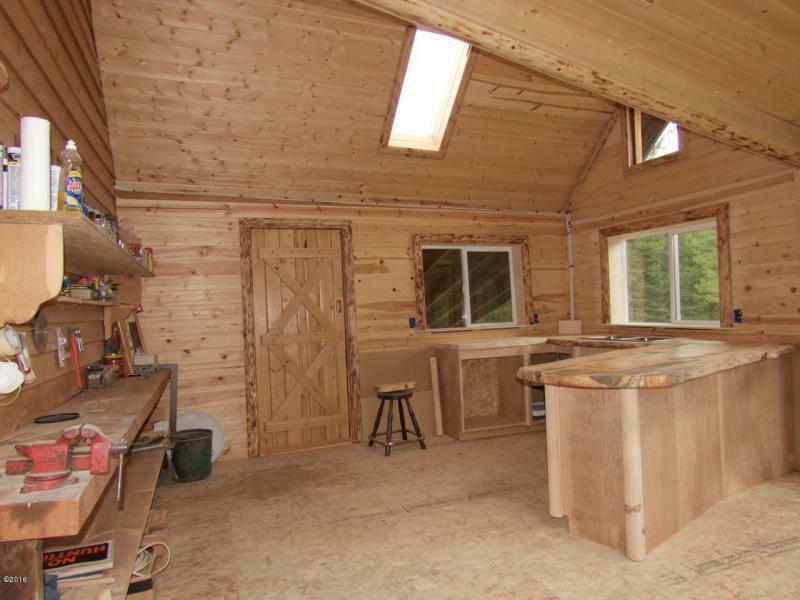 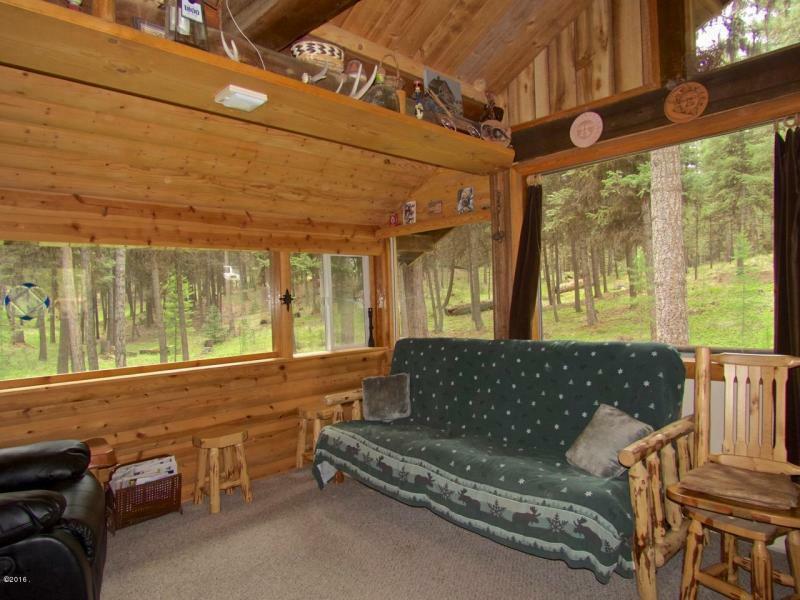 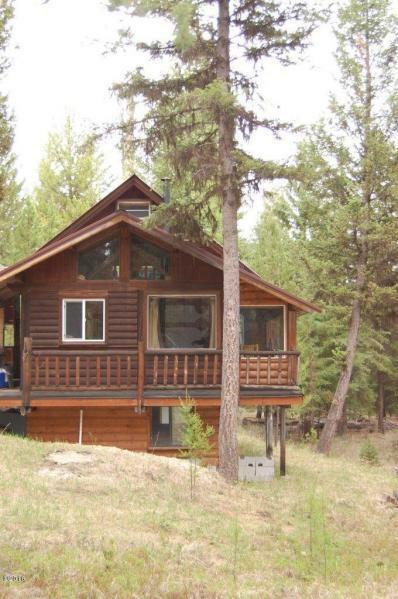 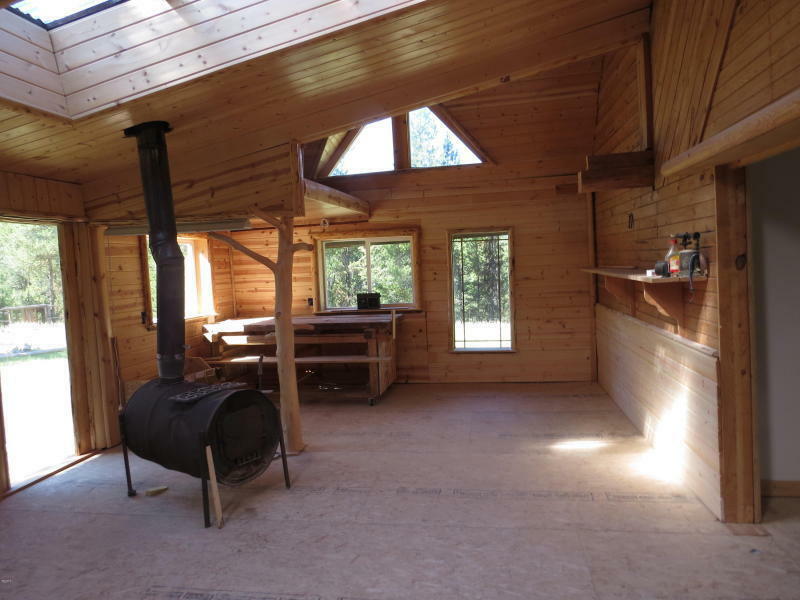 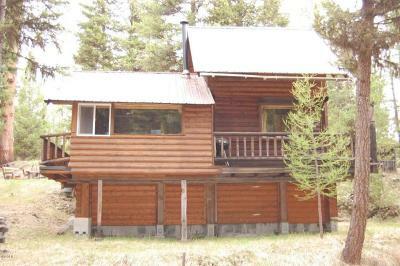 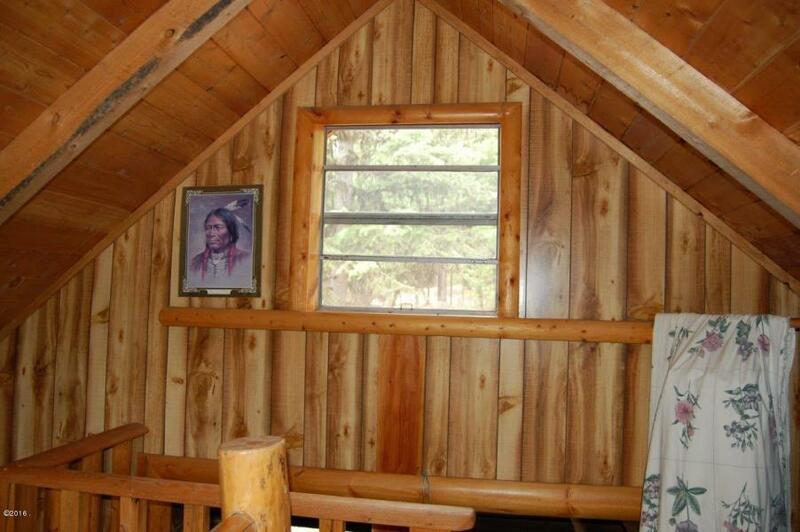 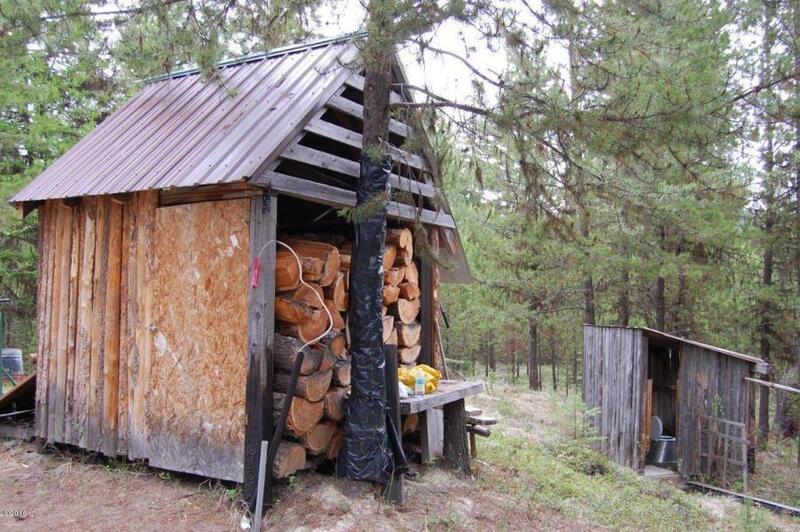 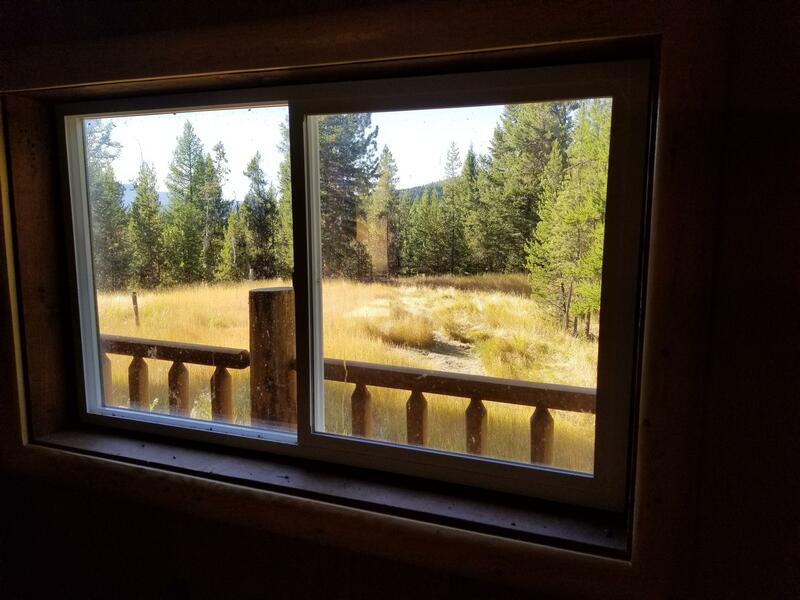 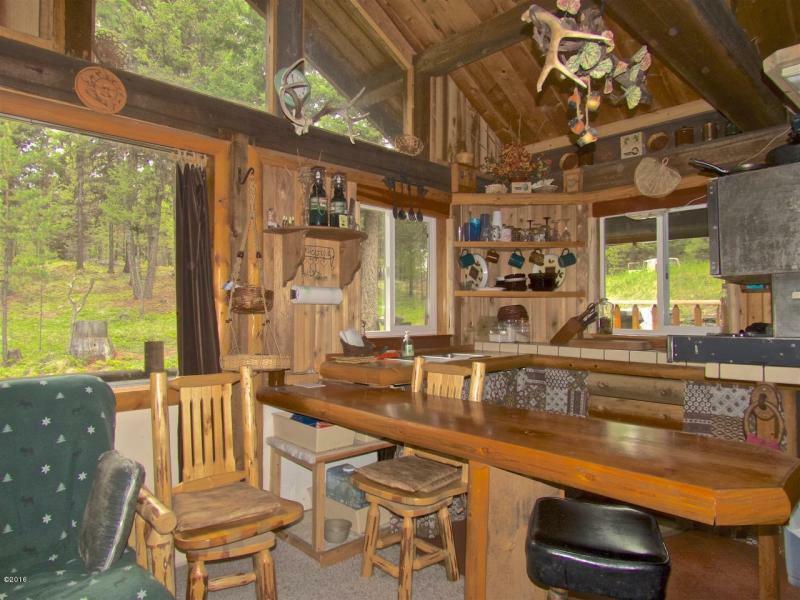 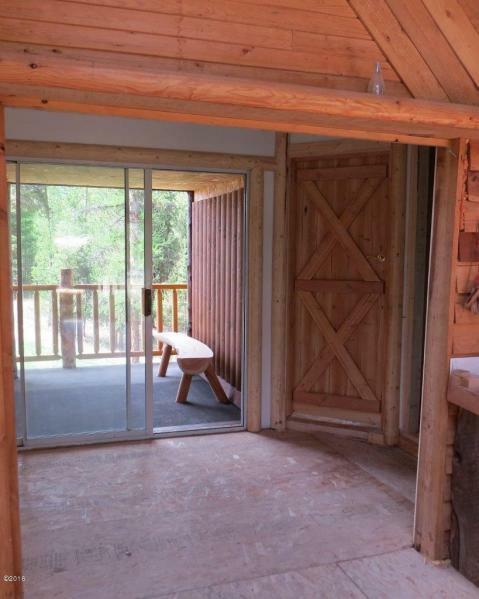 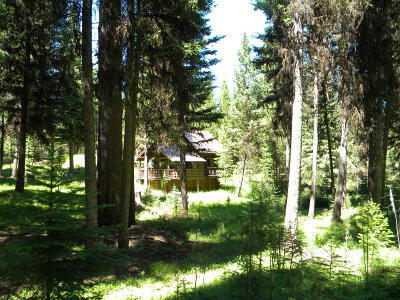 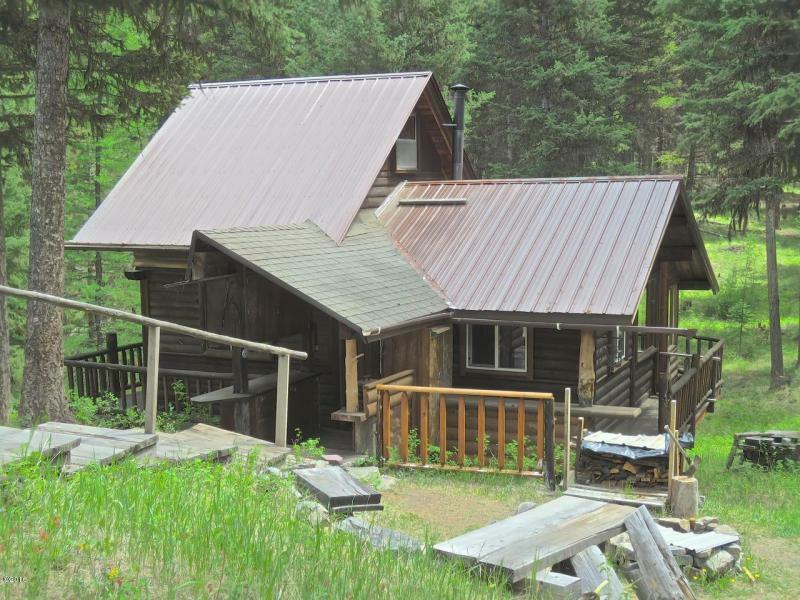 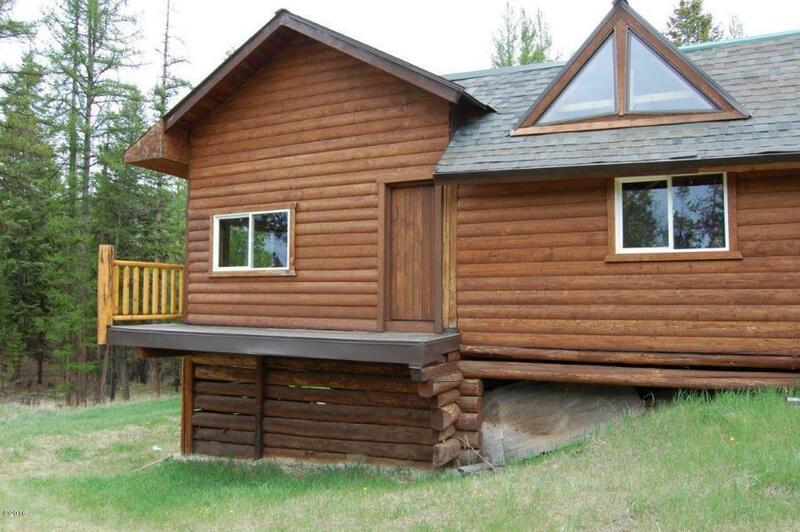 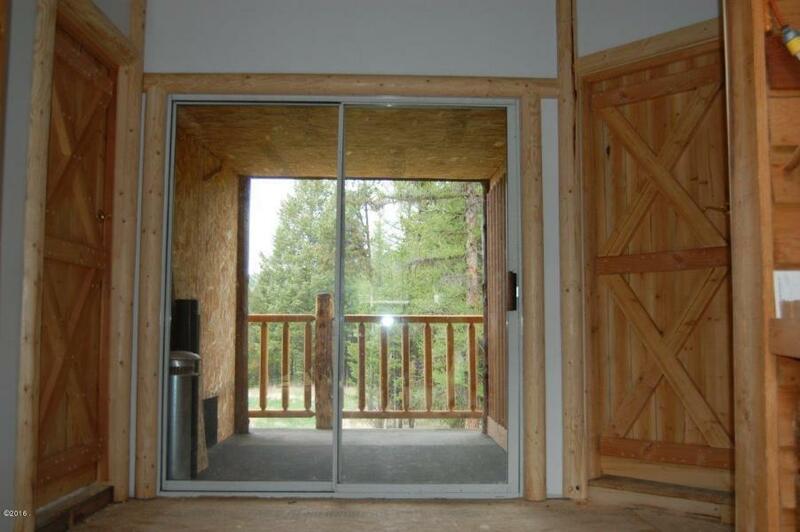 Privacy, the pristine smell of pine and the quiet solitude that only living off-grid can offer. 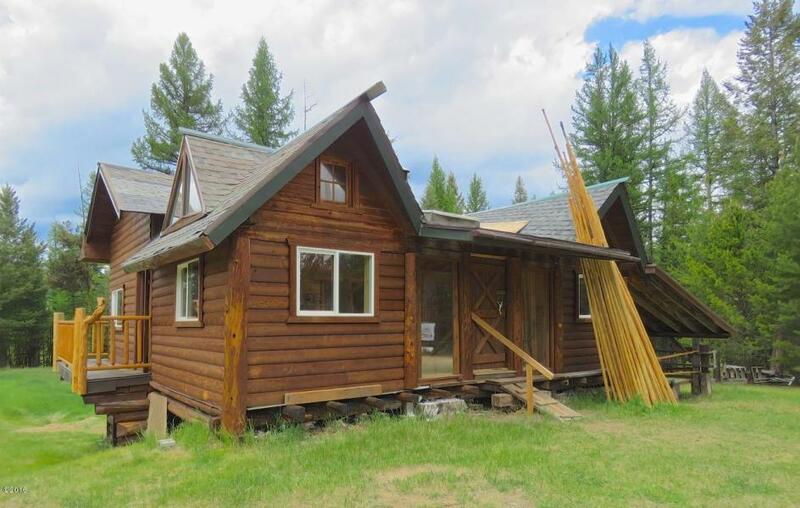 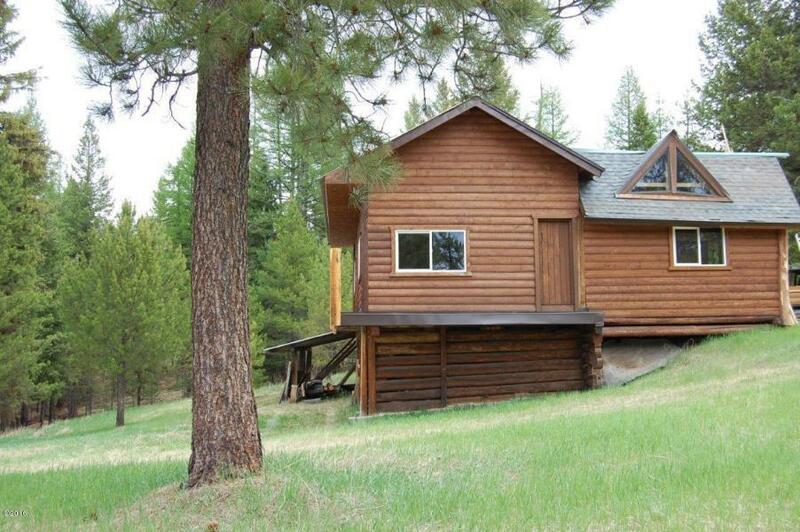 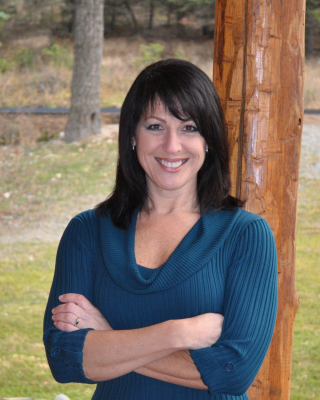 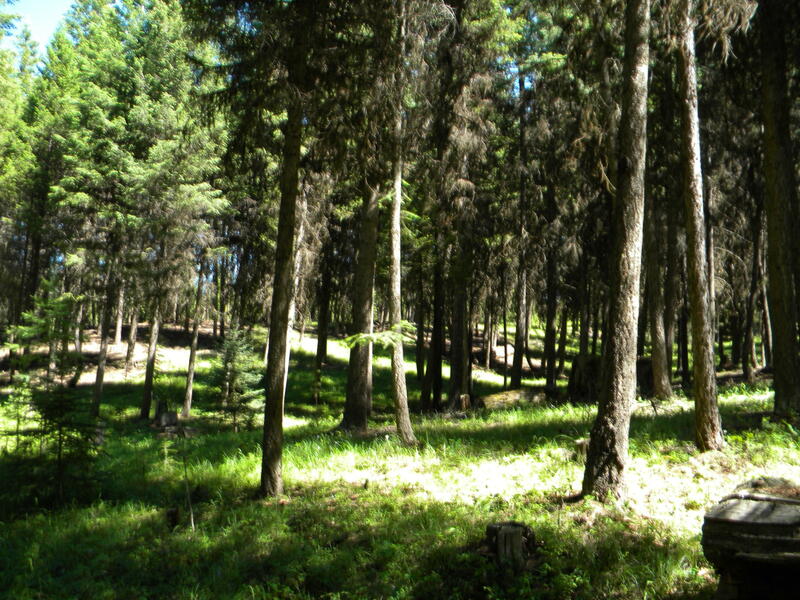 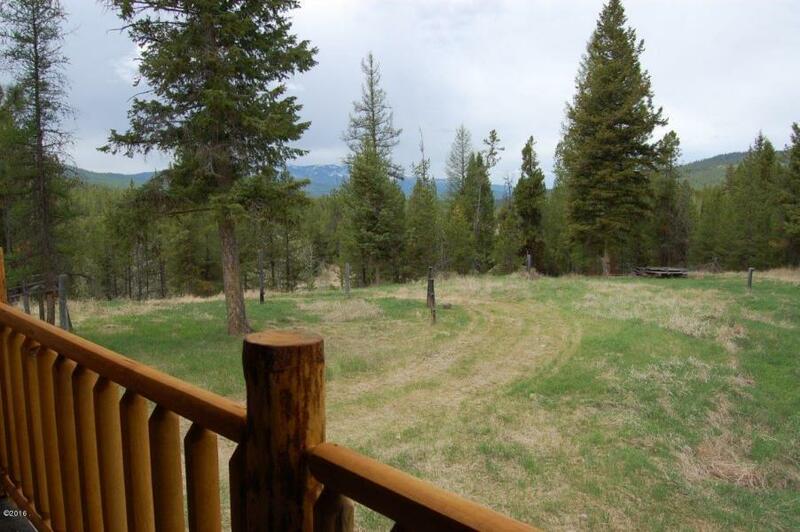 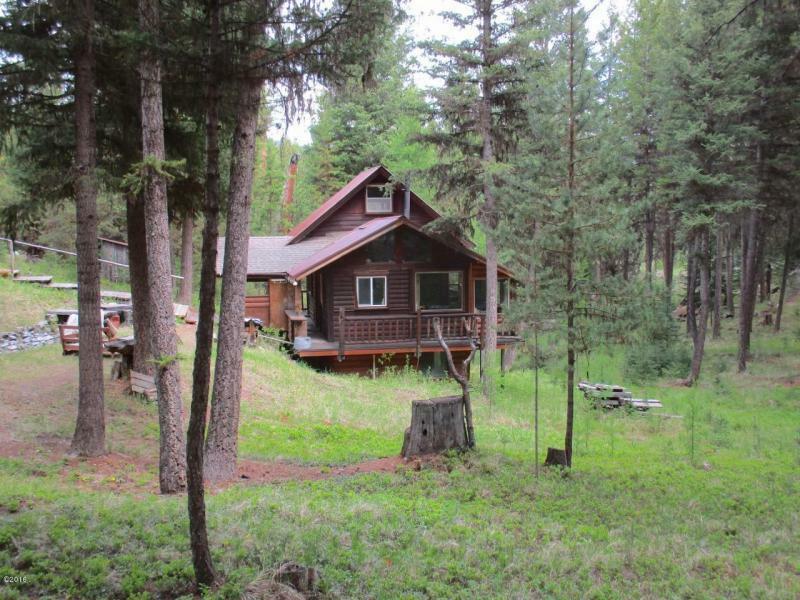 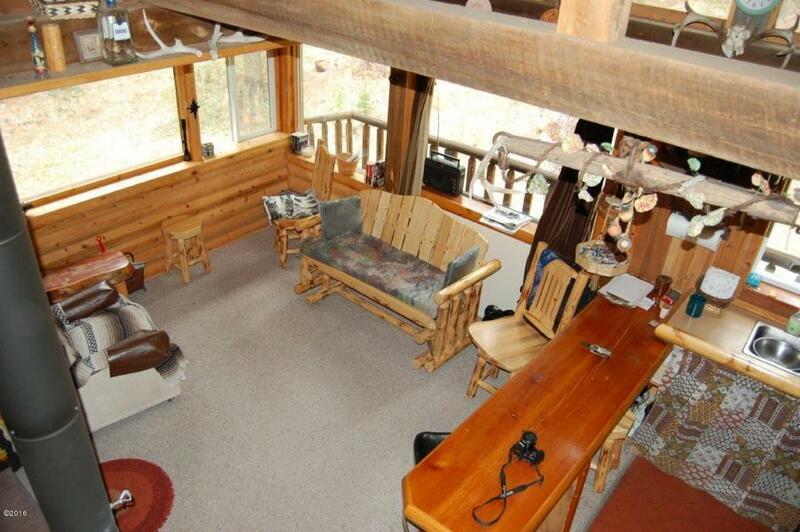 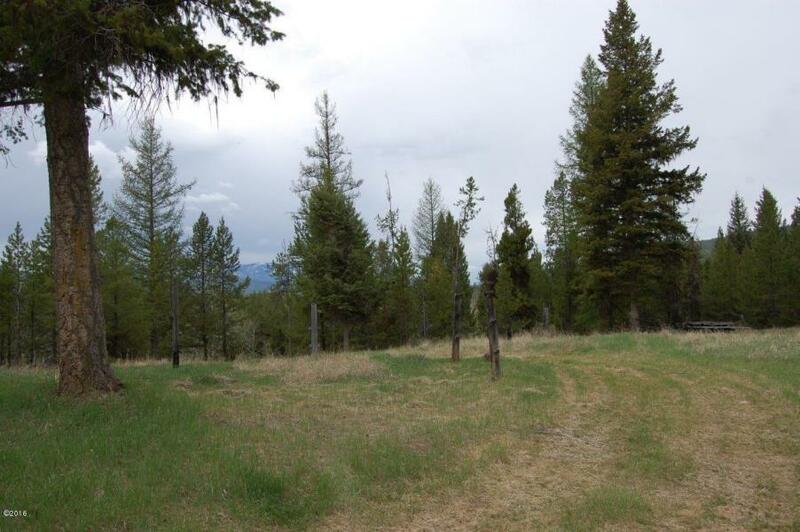 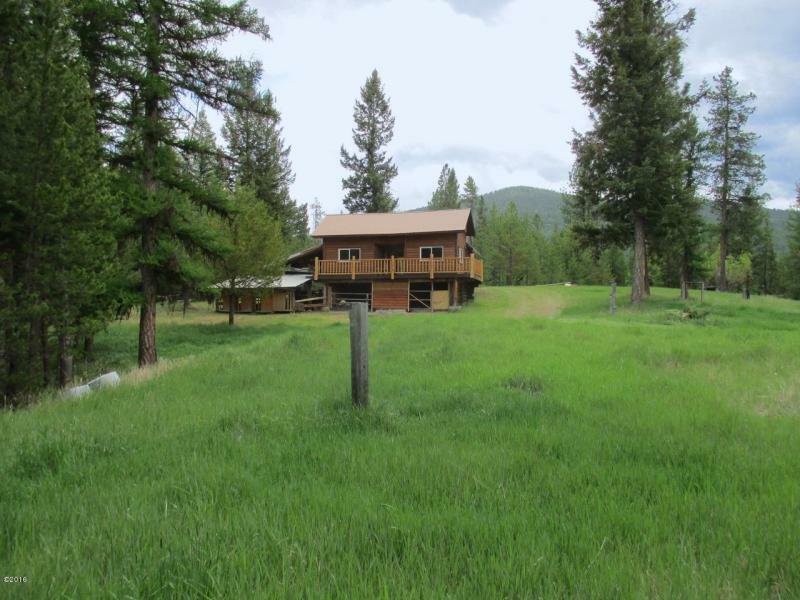 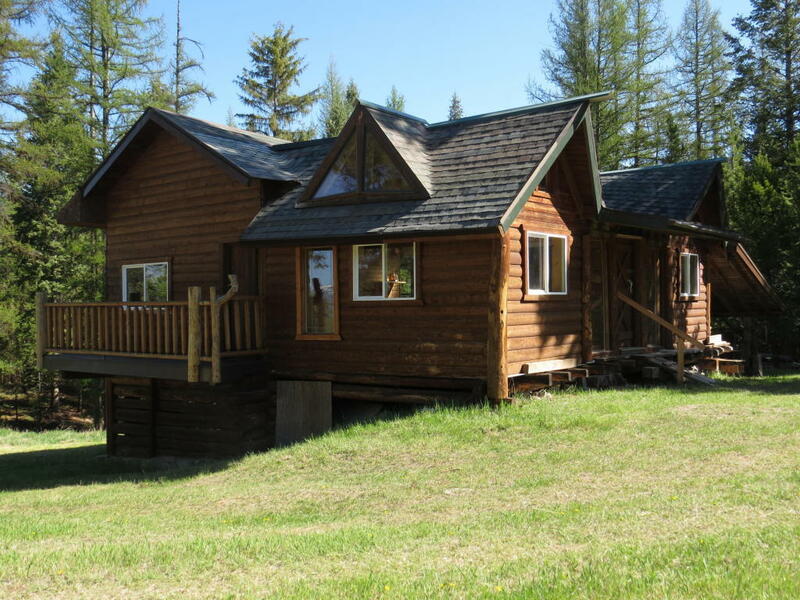 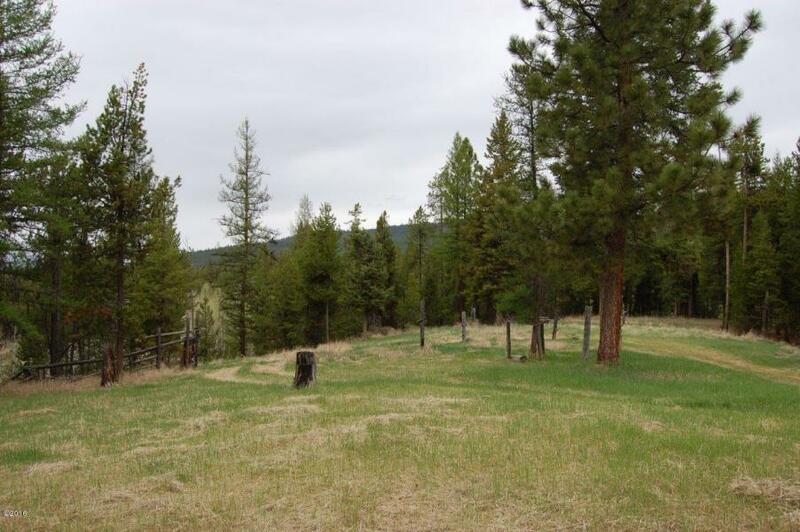 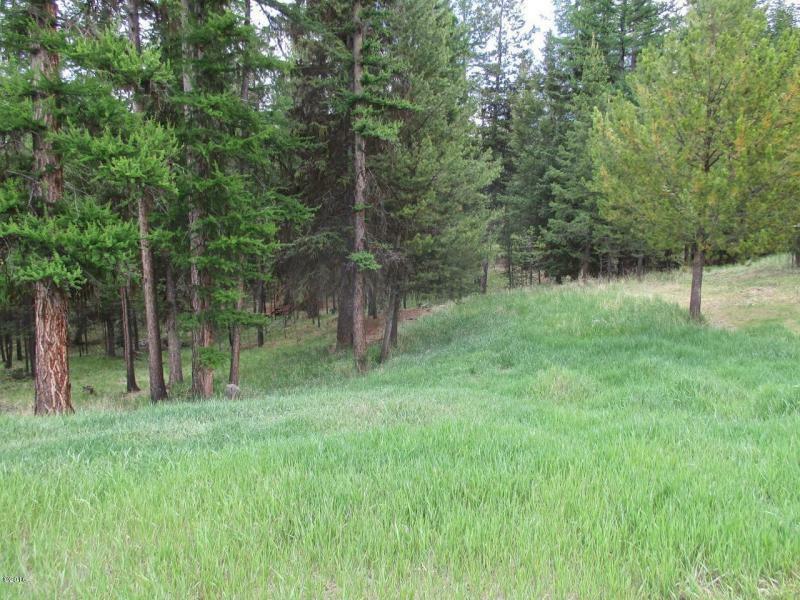 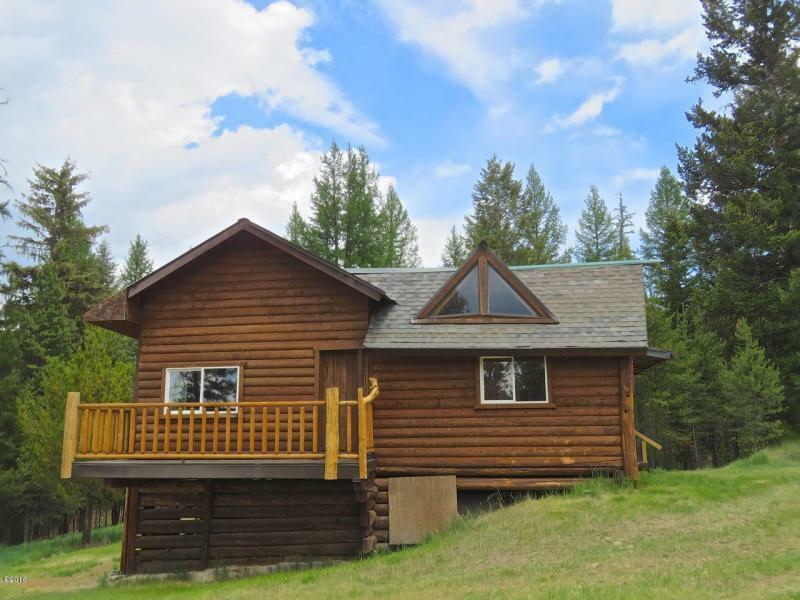 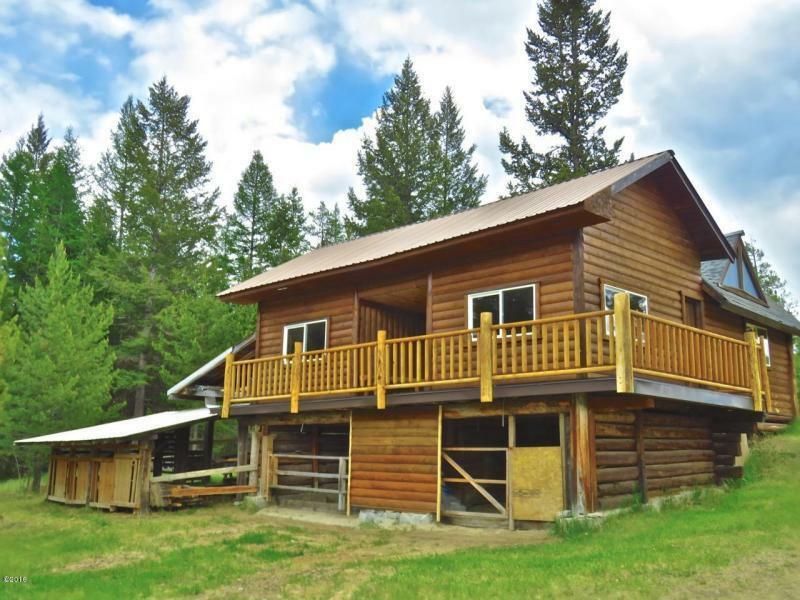 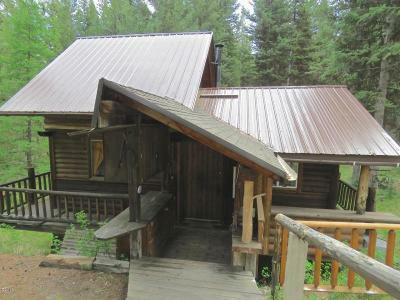 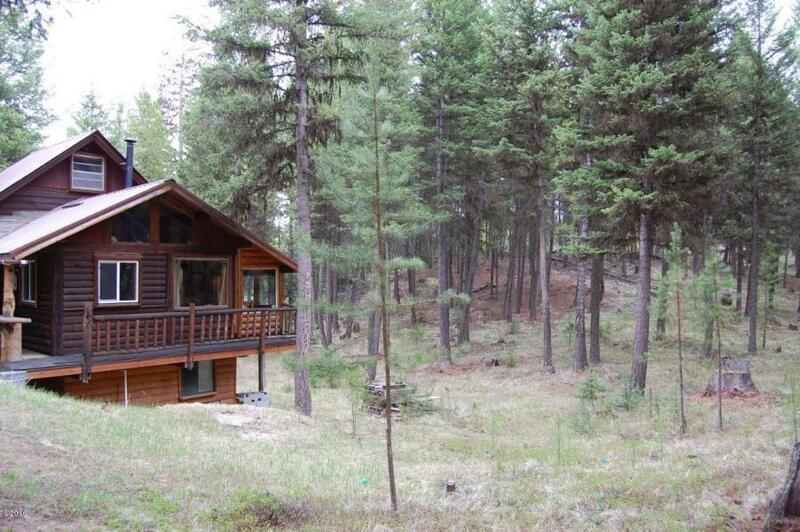 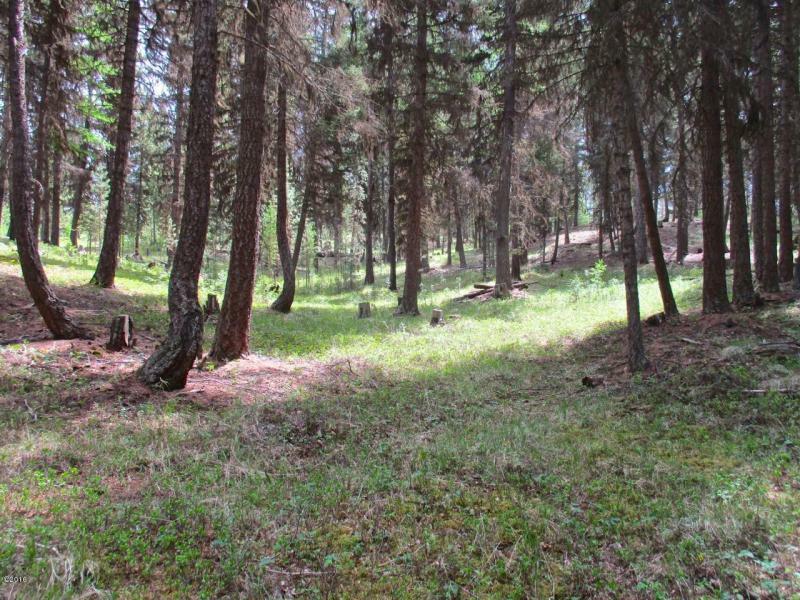 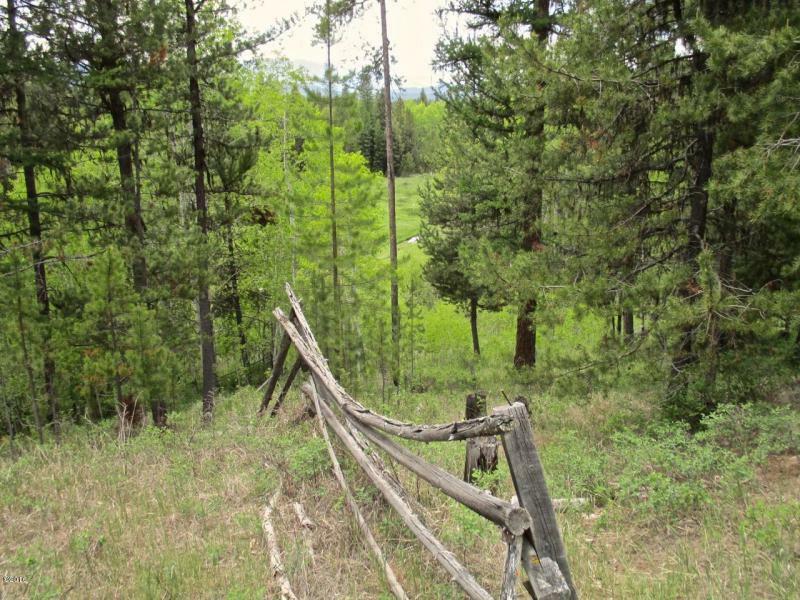 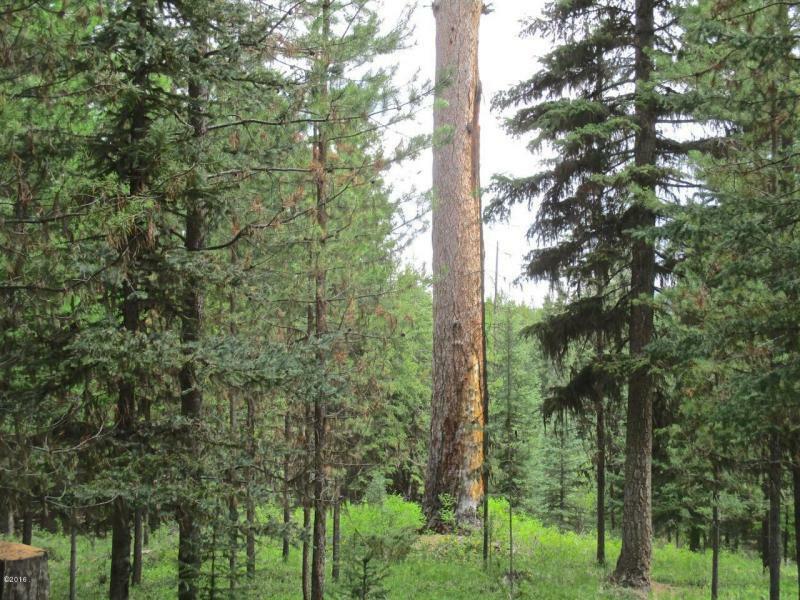 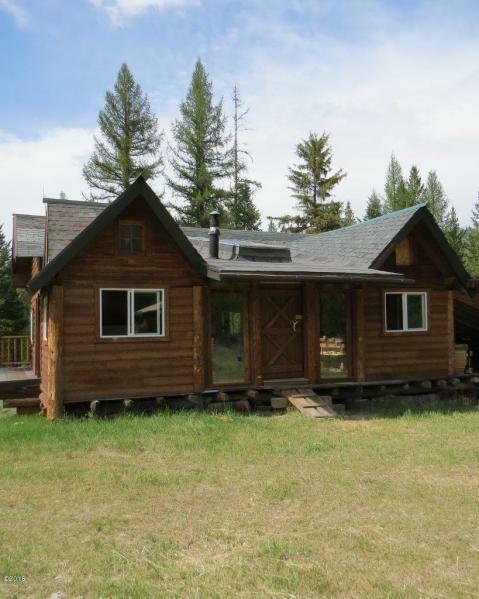 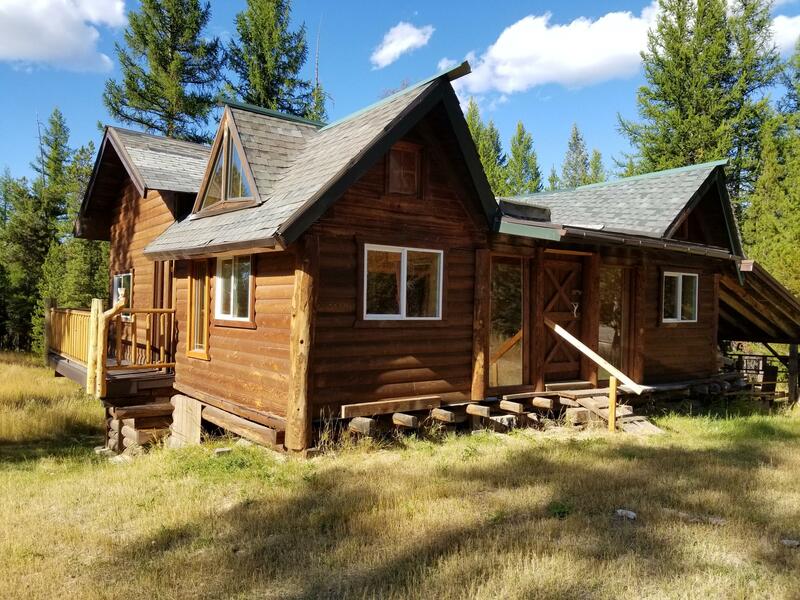 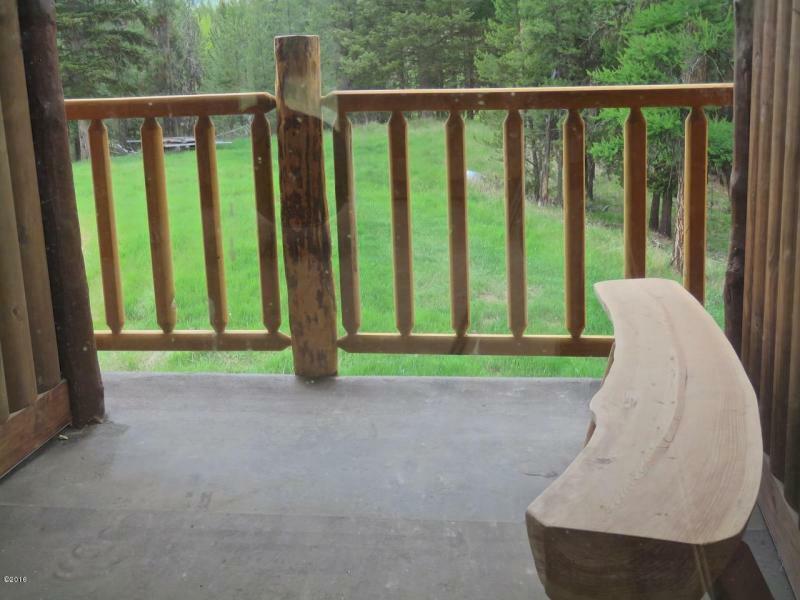 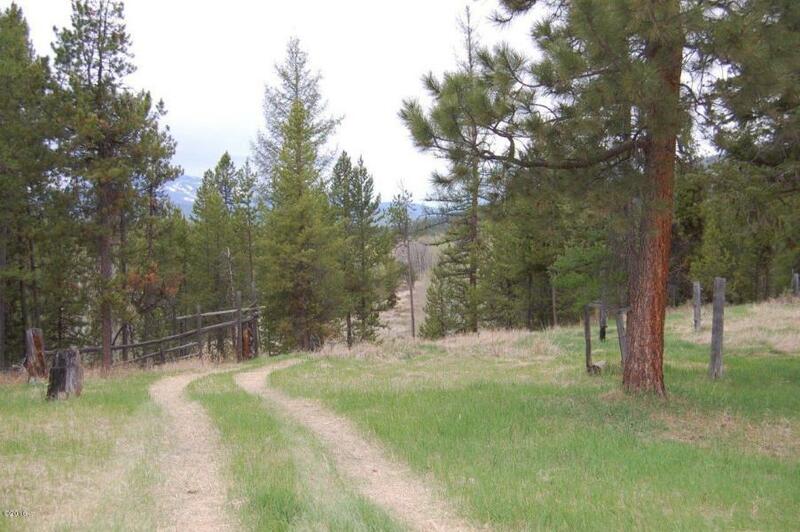 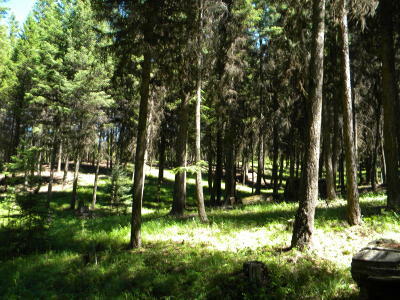 This affordably priced 19.82 acre tract can make your Montana ''get away from it all'' dream come true. 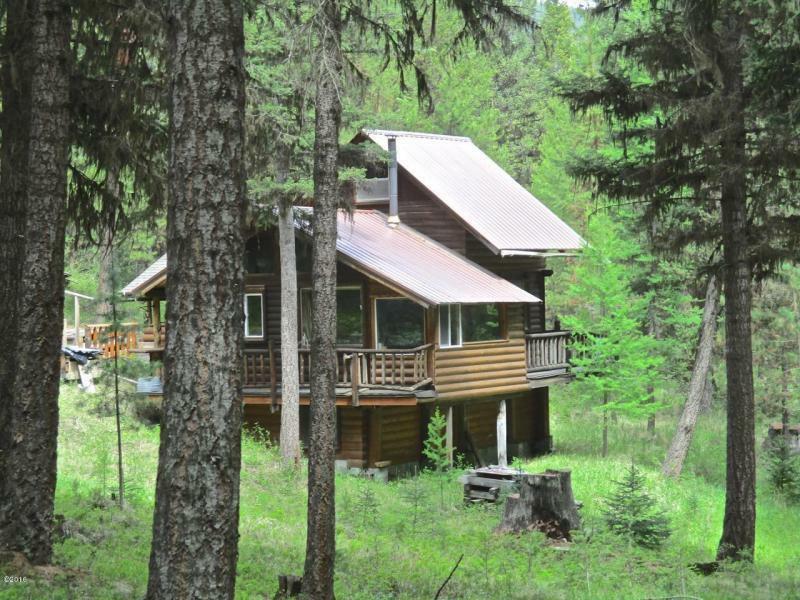 This enticing piece of paradise comes complete with two separate living spaces. 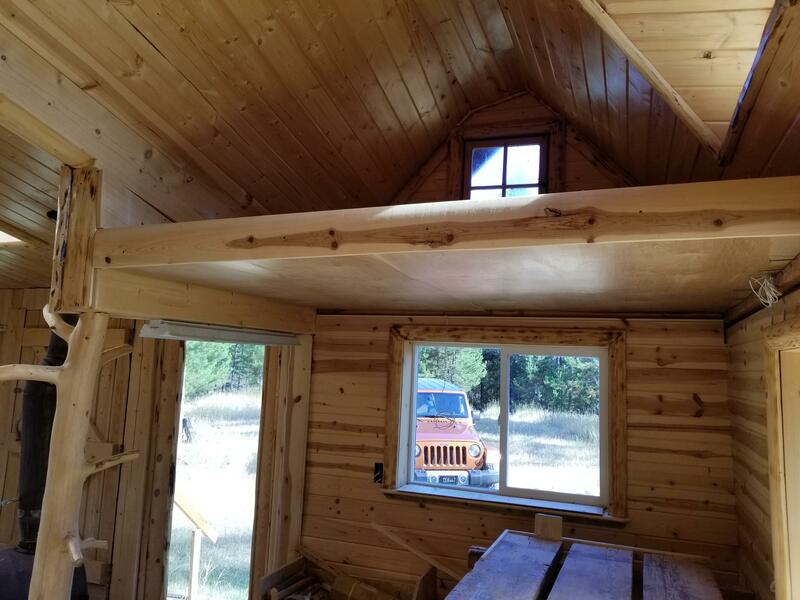 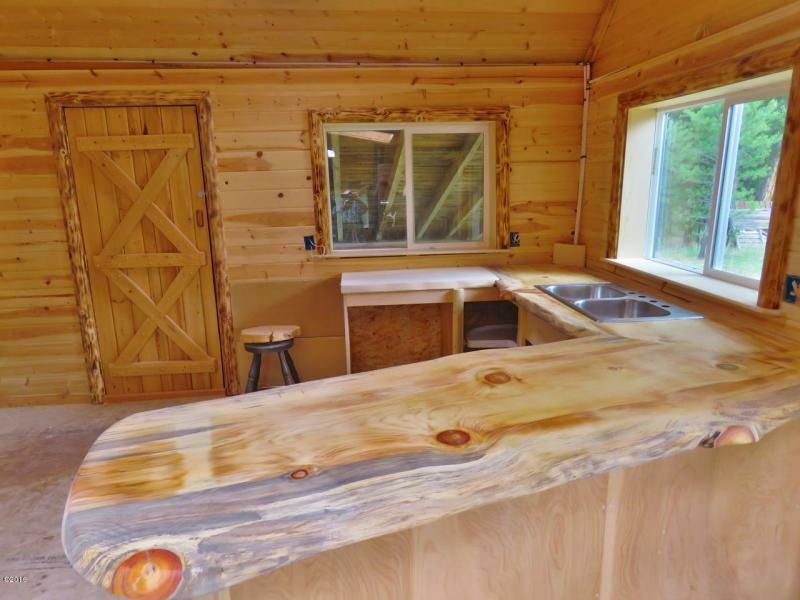 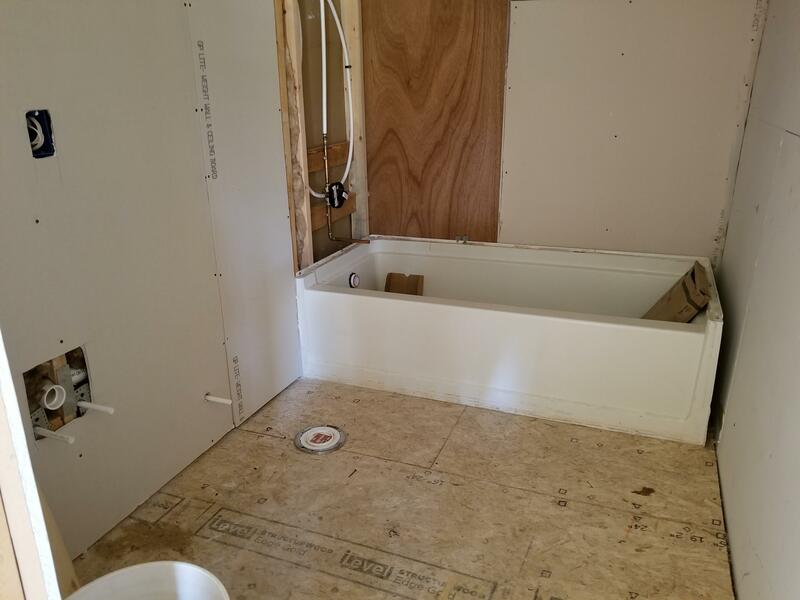 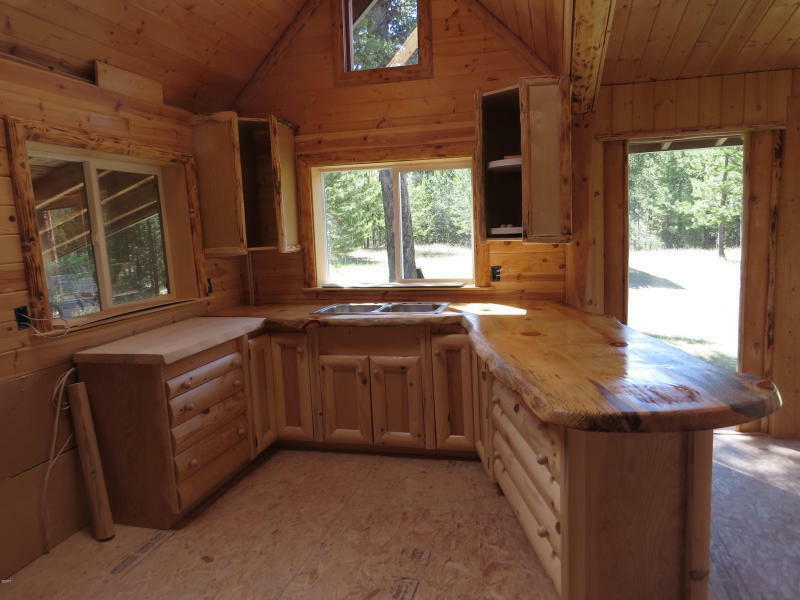 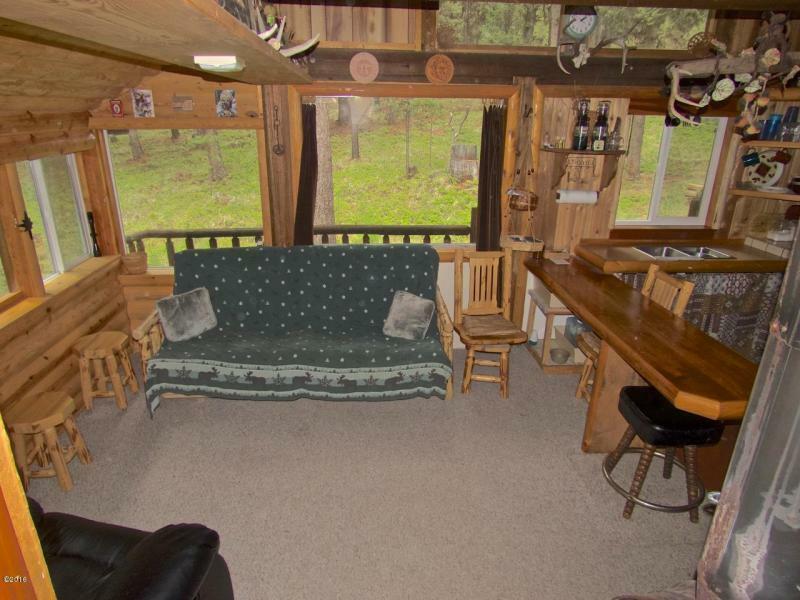 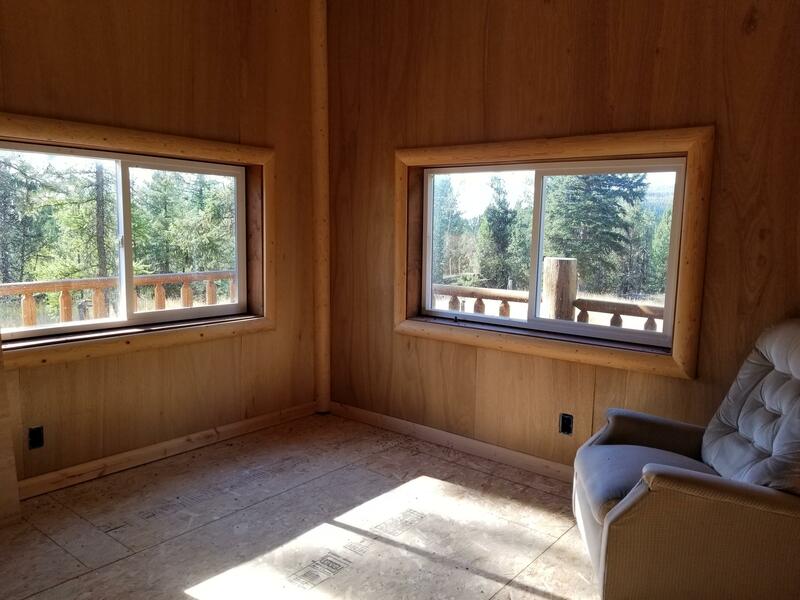 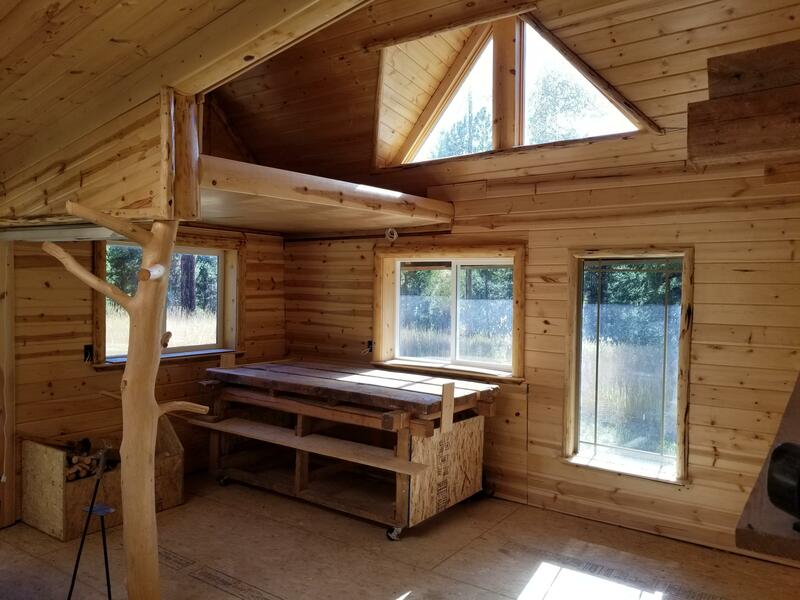 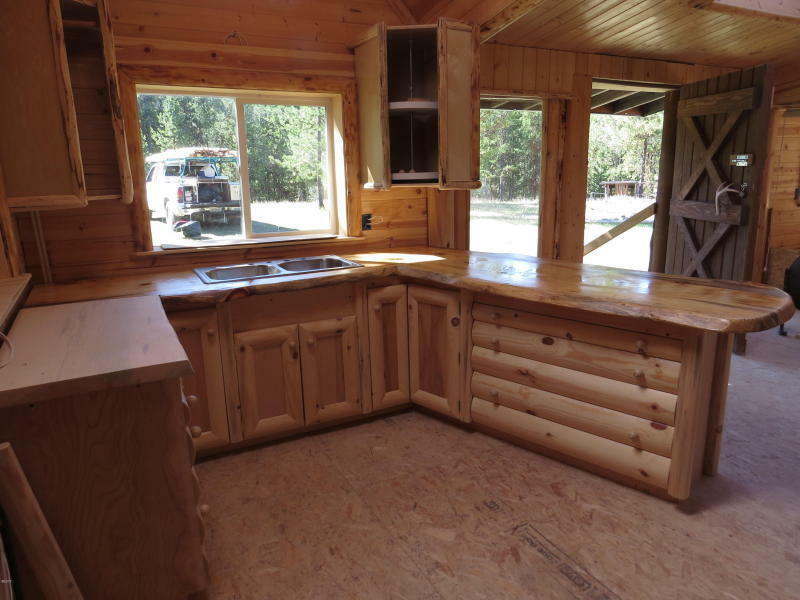 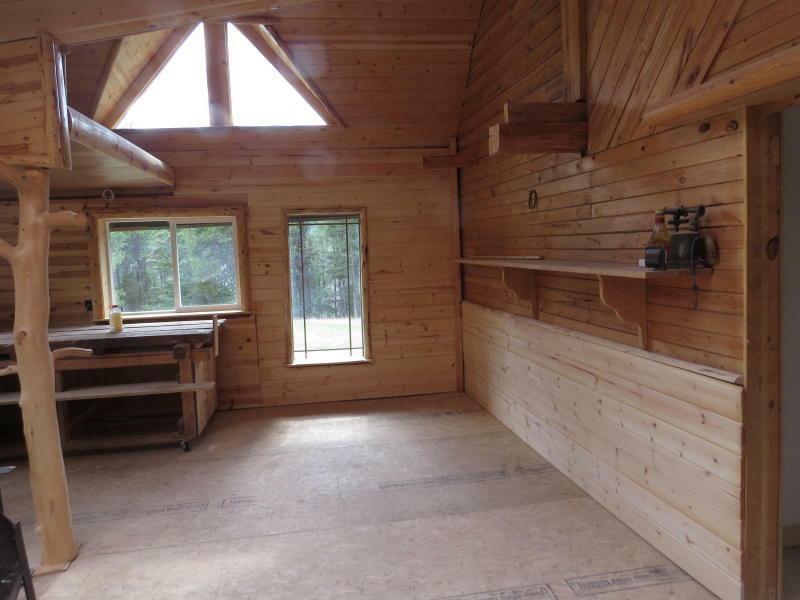 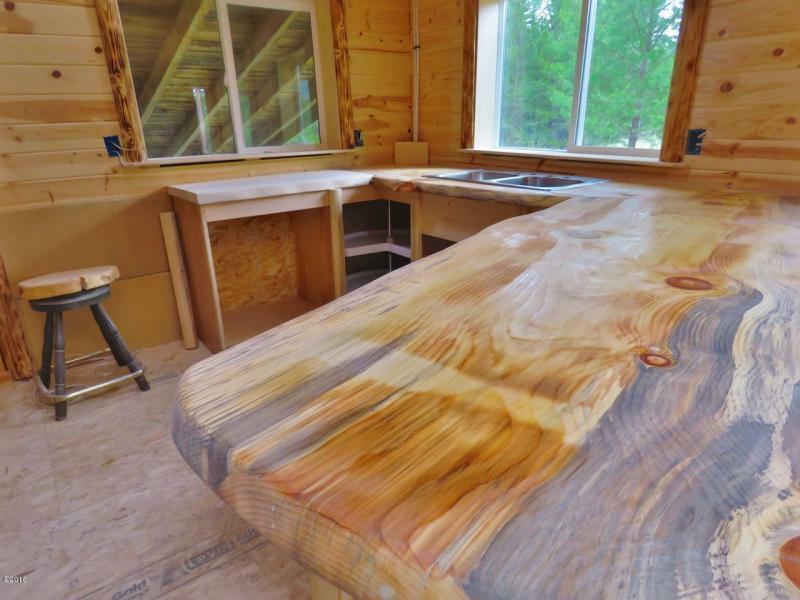 The inviting 2 bedroom/1 bath ''main'' log cabin's wonderfully rustic feel fits right into the serene tranquil landscape and is already set up for use and is wired for 12 volt power. 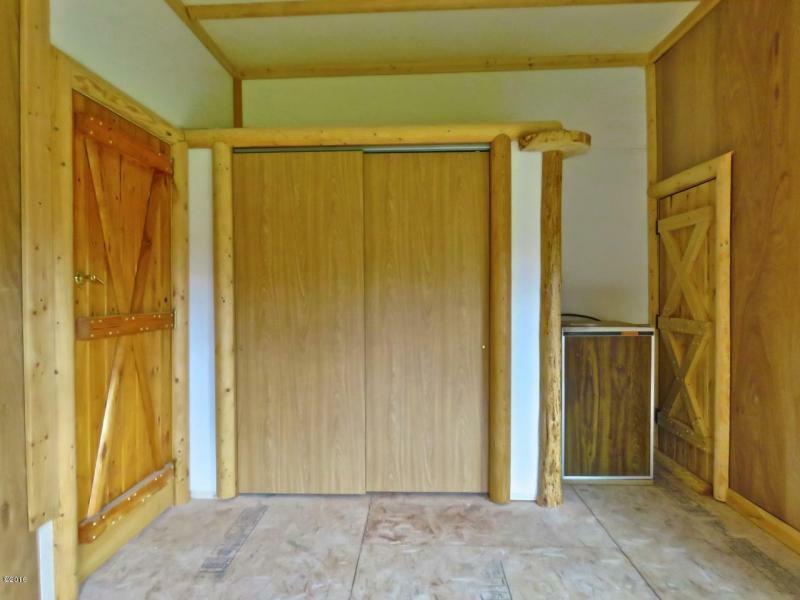 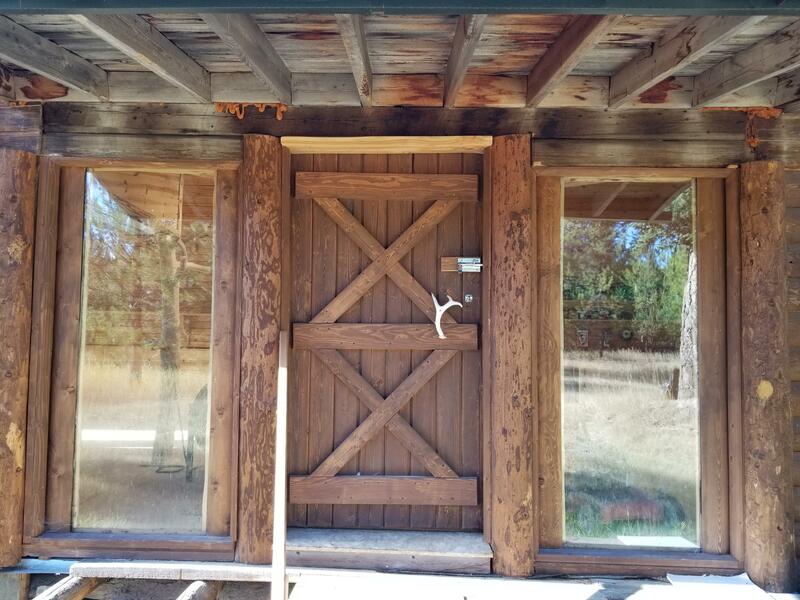 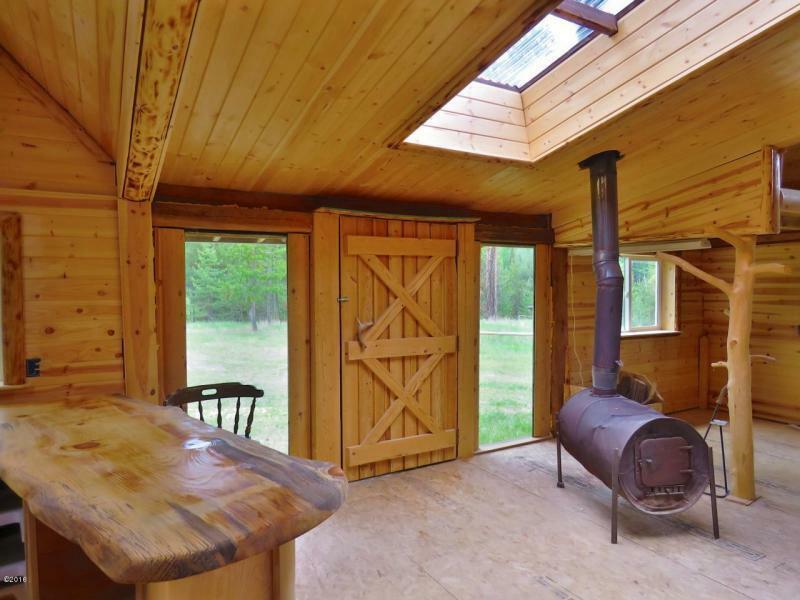 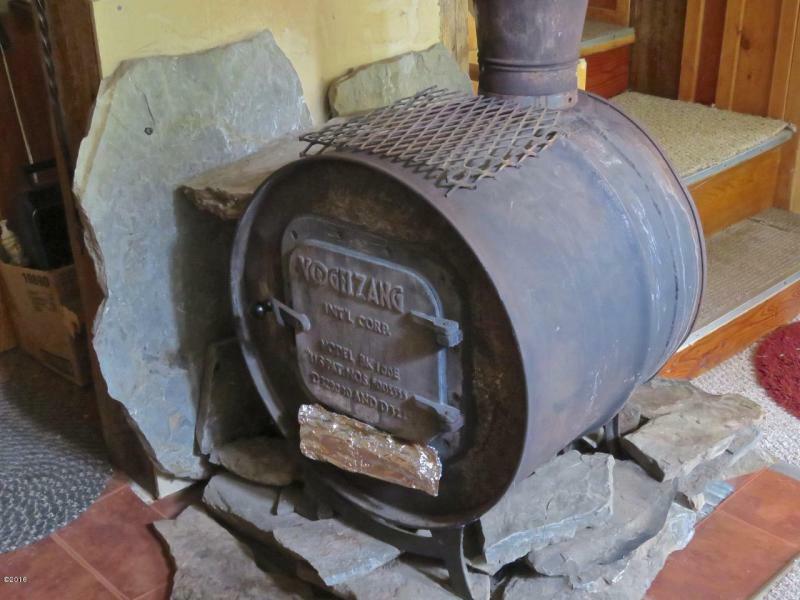 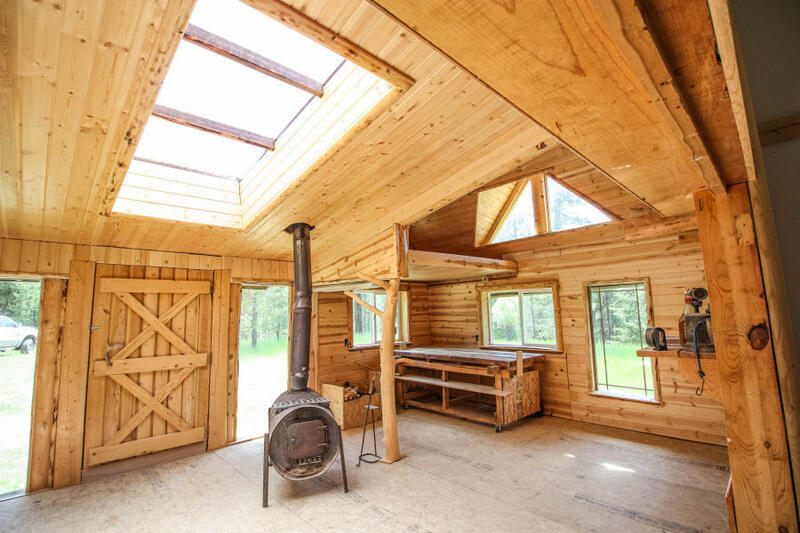 The captivating historic barn which is being converted into a cabin for guests could become your ''main'' cabin or whatever your imagination can dream of.